Bossard Memorial Library recently received a gift of 100 new children’s books ranging from pre-kindergarten through early readers. These books were a donation from the Brownstone Book Fund. A private foundation in New York City, the Brownstone Book Fund is interested in fostering early reading, a love of books, and also encourages parents and children to read together. 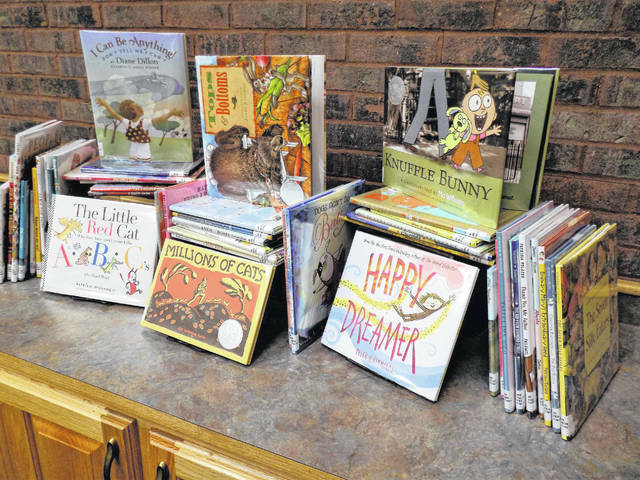 To explore and enjoy these newly added titles, stop by the library at 7 Spruce Street, Gallipolis. For more information about Bossard Memorial Library, please visit bossardlibrary.org or call (740) 446-7323.